One of the most challenging parts of life is planning and executing the move of your family and belongings to a new residence. At Pratt Van Lines, Gold Star Service is our moving company’s commitment, and part of that commitment is taking away the stress of moving and packing. 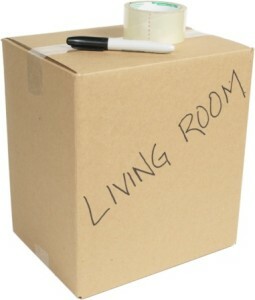 To do this, we are providing a comprehensive packing and moving checklist that you can easily customize. Call 505-250-3949 today for your packing and moving checklists! Don’t get discouraged! This process may take a few weeks. Whether this is your first move or your tenth, it is always comforting to have packing and moving checklists as well as an experienced moving company helping to make your move as easy and efficient as possible. At Pratt Van Lines, we can provide you with both. Contact our skilled Albuquerque moving company for tips and information on all of our moving and packing services.